When I and my Bonneville went down in November 2013, it landed on its left side and broke off the rubber peg attached to the gearshift lever. The left front footpeg also broke off so the shift lever took on some serious weight and stress. The result was that the end of the shaft that protruded through the left side transmission/engine cover was bent. Bent gearchange shaft after my accident. 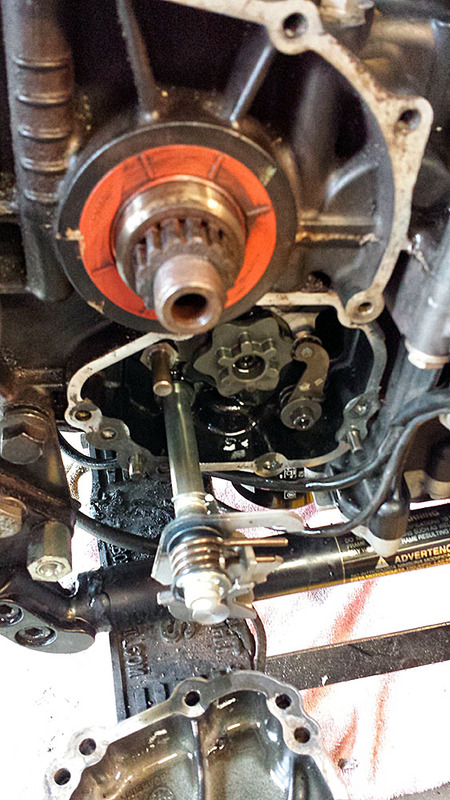 Bent gearchange shaft with transmission cover removed. 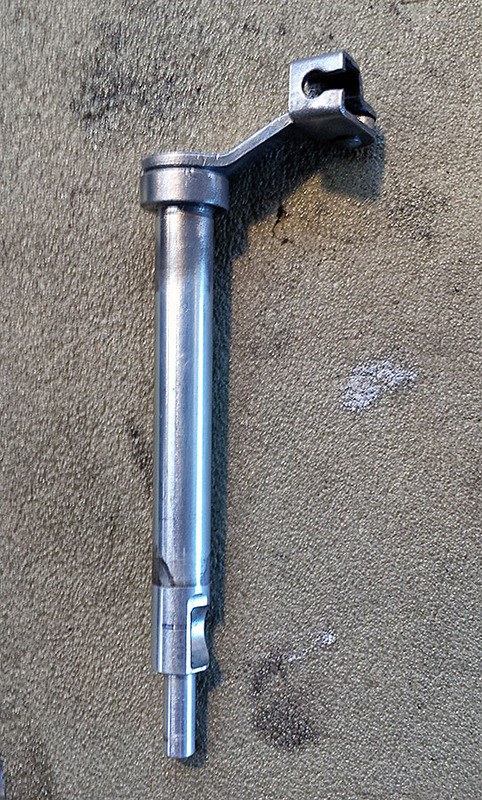 Thankfully, it was not bent enough to affect shifting, but given time this shaft would wear out the seal and cause the transmission to leak. 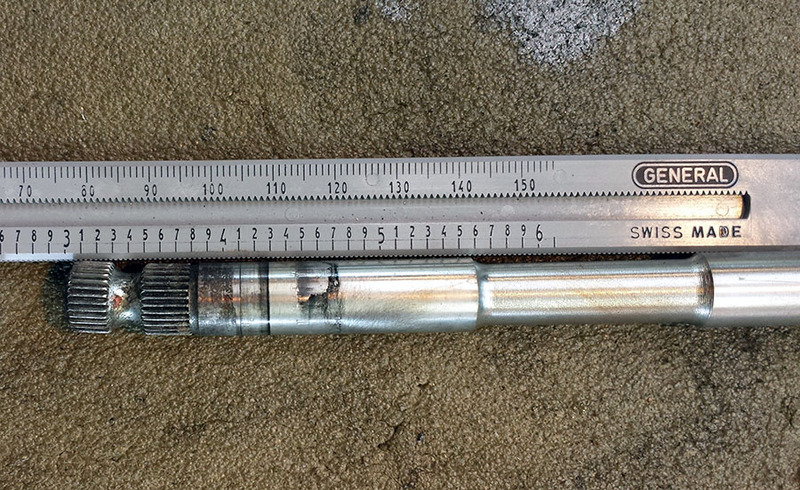 So, last Sunday I started the process of replacing this bent shaft with a new one purchased online at BikeBandit. I found this thread on TriumphRat.net that has proved to be very helpful in this process. 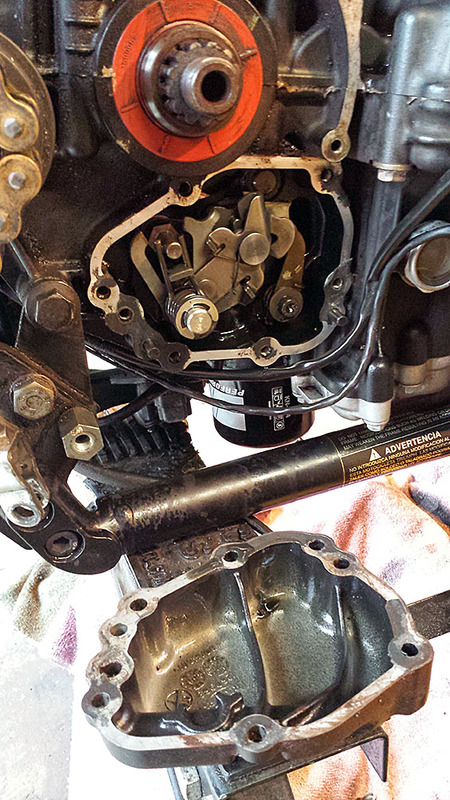 With the Bonneville safely up on a jack stand, I removed the clutch cable and lever assembly. I loosened and removed all the left side engine/trans cover bolts. I then carefully removed the transmission cover making sure to keep loose parts and washers. Clutch cable, mounting and cover bolts removed. Next, on the right side I removed the front sprocket cover, loosened the chain by loosening the back tire axle and moving the adjusters forward, then I removed the front sprocket. Following the steps in my Haynes manual, I removed the c-clip and washer from the left side of the gearchange shaft using a screwdriver and needle nose pliers. This is a little difficult to get at! After noting how everything aligned, I carefully pulled the full gearchange shaft assembly out of the transmission from the right side. 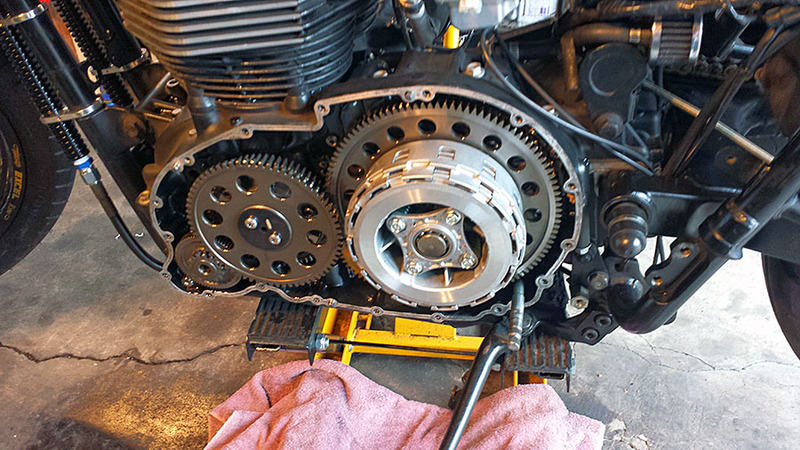 Chain loosened, front sprocket removed, allowing access to removing the right side gearchange mechanism cover. Shaft assembly coming out right side. New shaft assembly in place, pushed in from right side. I inspected the dust seal in the transmission cover housing that the clutch lifter arm goes through and determined it should be replaced. The engine/trans cover had some scratches on it from the accident where the gearchange lever had hit it. 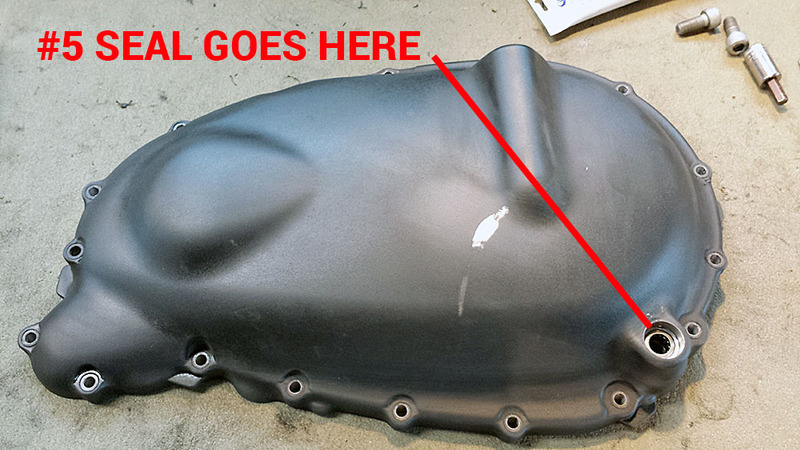 I cleaned up this cover, degreased it, and prepped if for re-coating with black Plasti-Dip. The cover showing scratched areas to be sanded out before re-coating. 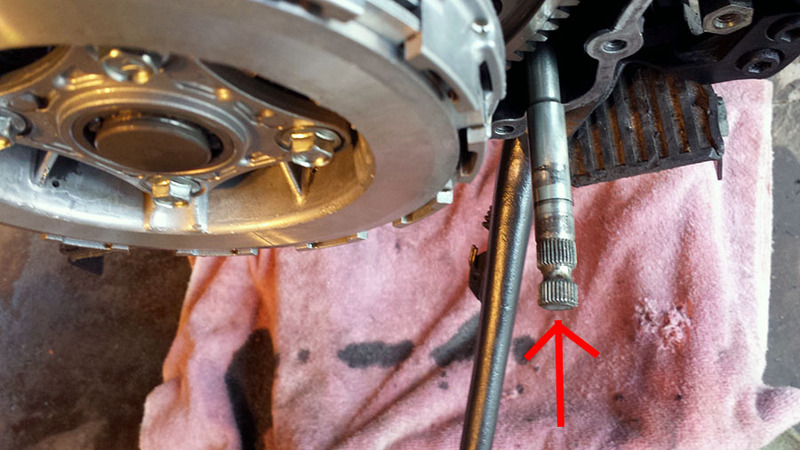 Also to be replaced is the seal around the gearchange shift shaft. This is the seal that was showing signs of wear due to the off centered bent shaft. This was the most likely place for a leak to happen! Position of C-clip and washer, on left side, behind large gear. Like I said, hard to get at! After removal, side-by-side comparison with a straightedge. Clutch lifter arm cleaned up with wire wheel on bench grinder. Clutch shaft dust seal needs replacement. 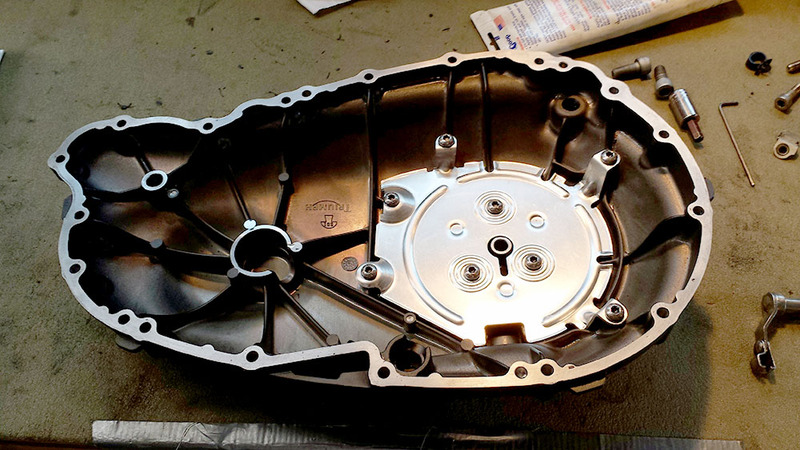 Engine-Trans cover inside – cleaned up. 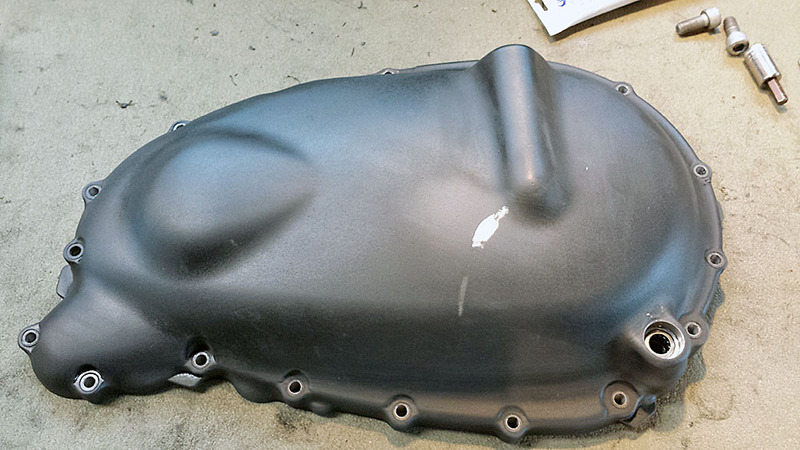 Engine-trans cover outside – cleaned up and getting ready to refinish. 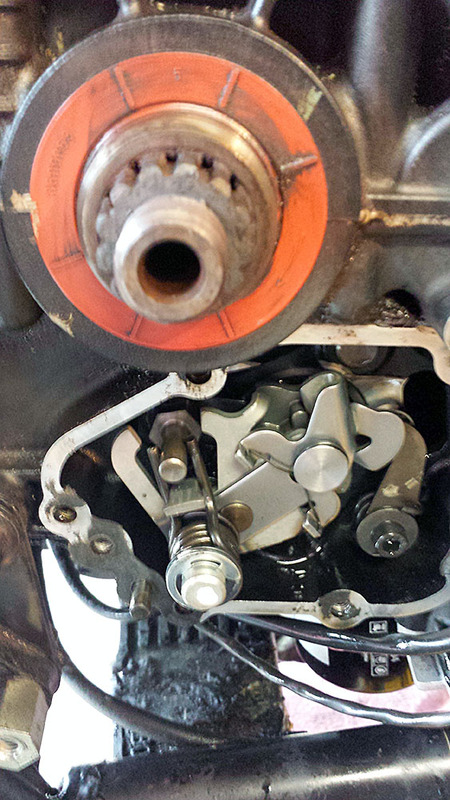 Removal of shift shaft seal. A new one is required. Today I finished this project. 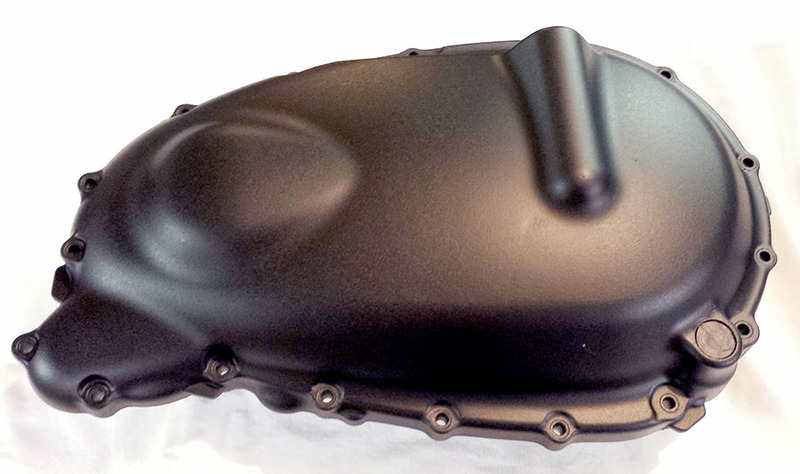 First I completed Plasti Dipping the engine-transmission cover and the gearchange mechanism cover. I made sure that the two opening for the seals were masked. Once coated and dry, I inserted new seals, installed the clutch lifter arm and spring, a new gasket, the alignment pins, shaft and wavy washer, then aligned the cover and bolted it back on the Bonnie. 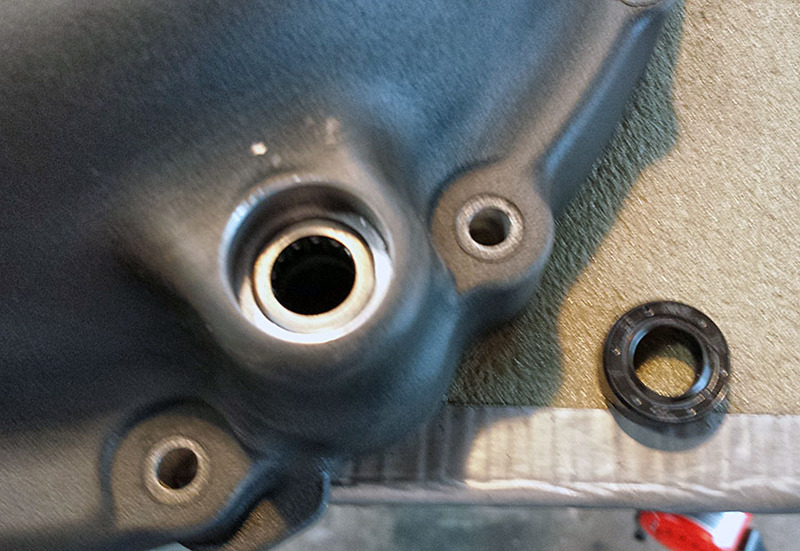 I also installed a new gasket on the gearchange cover and bolted it back on the right side of the bike. I also painted the headers that had been wrapped already, with the black high temp spray paint. 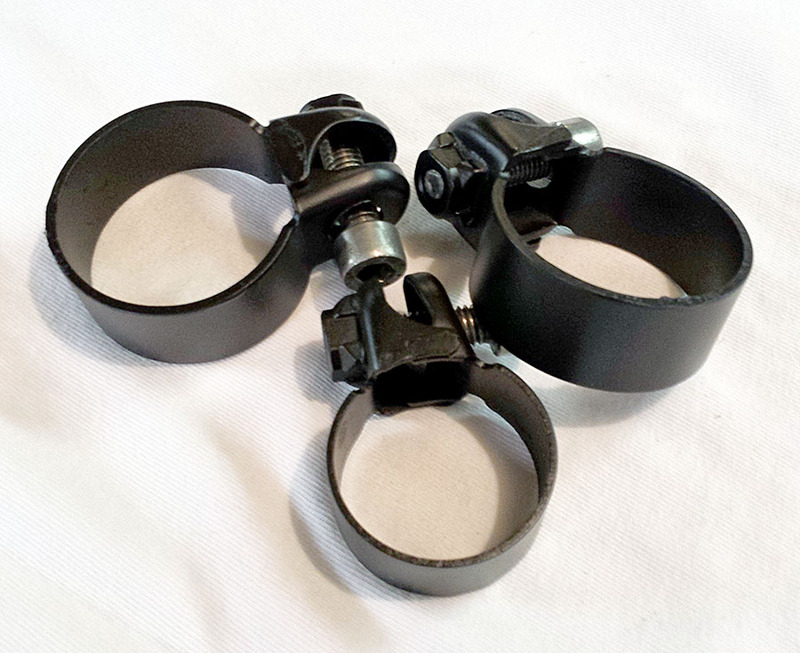 I coated the clamps as well. Once these covers were in place, I installed the left and right footpeg assemblies, reattached the right rear brake pedal, and installed the shifter lever on the new gearchange shaft. I had to find a good path for the clutch cable and found that with the old oil cooler gone, there was a good path for the cable right through where that used to be. Next, I installed the entire exhaust system from exhaust manifold seals all the way back to the new black Dominator mufflers. The black clamps and black paint on the headers really makes the entire exhaust system look uniform and great! After everything was installed, I filled the crankcase with Castrol Power RS Racing 4T synthetic oil. Almost 4.5 quarts were required since the engine, filter and oil cooler system had been completely drained. After taking the bike on a shakedown ride and letting it sit for awhile to cool, I checked for leaks. I found a small one along the bottom of the trans cover, so I torqued the bolts a bit tighter… which fixed the problem. 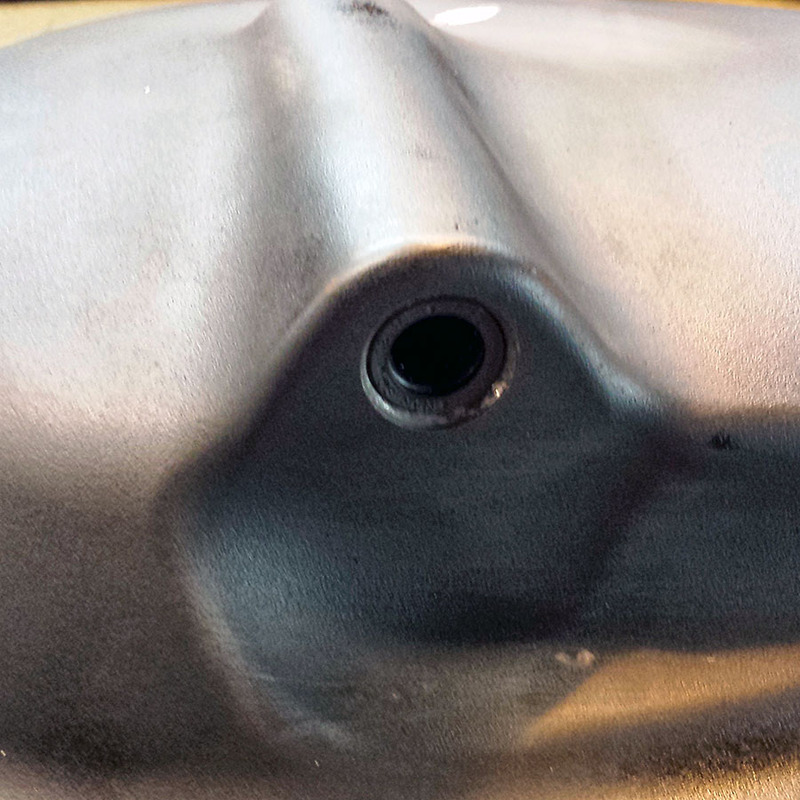 I am happy to report there were no leaks in the new Bonneville Performance oil cooling system. This completes all the modifications and repairs to the Bonneville that I had planned after the accident. Any changes from this point forward will be unrelated to the accident. 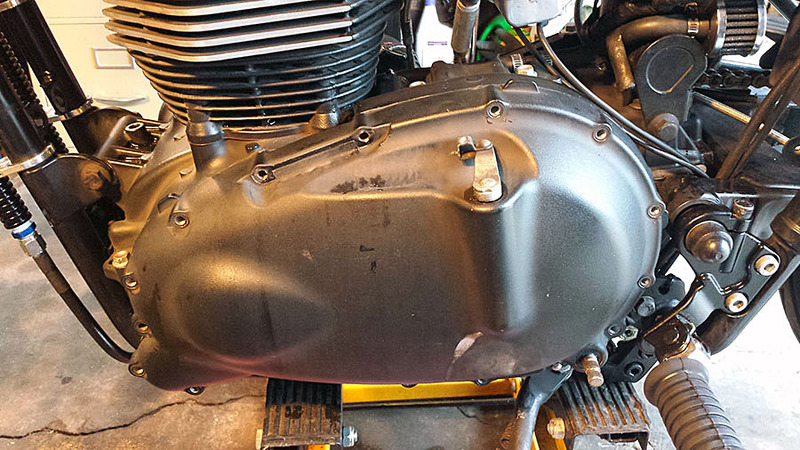 Right side gearchange cover refinished. 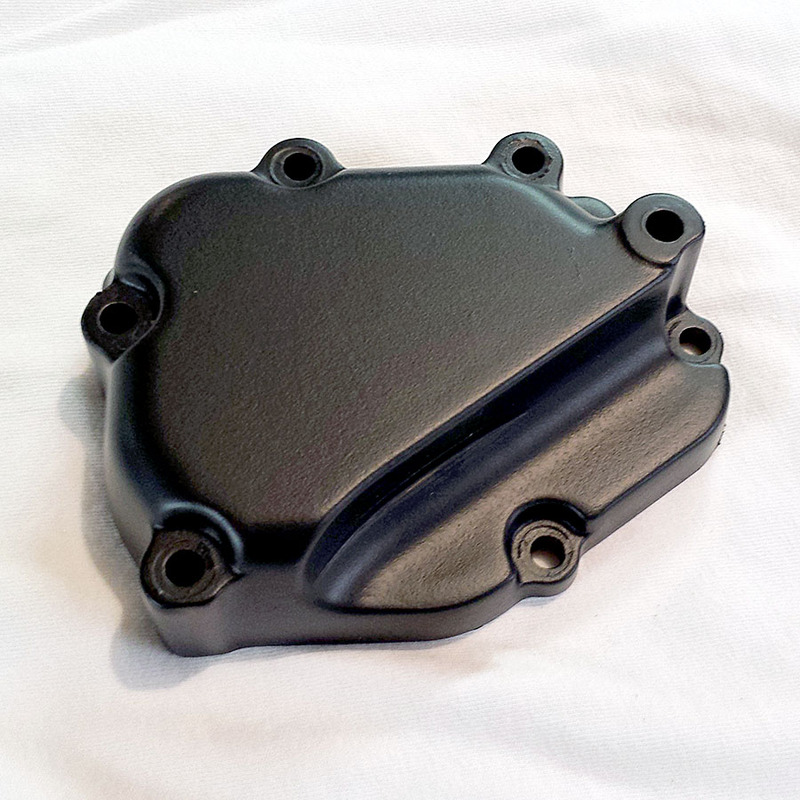 Left side engine/transmission cover refinished. Exhaust header clamps painted with the same high temp black paint used on the header wrap. Hi i had the exact same thing happen to my bonnie a few months ago. I have all the parts needed to repair and have started working however i cannot for the life of me get the e clip back on the gear change shaft. how did u manage to put it back on?? It has been a couple years since I did this, but I think I used a long needle nose pliers to grip the e clip and position it next to the slot on the shaft, then I used a long flat head screwdriver to lever the clip into the slot. As I remember it took me a few tries to get the right angle. 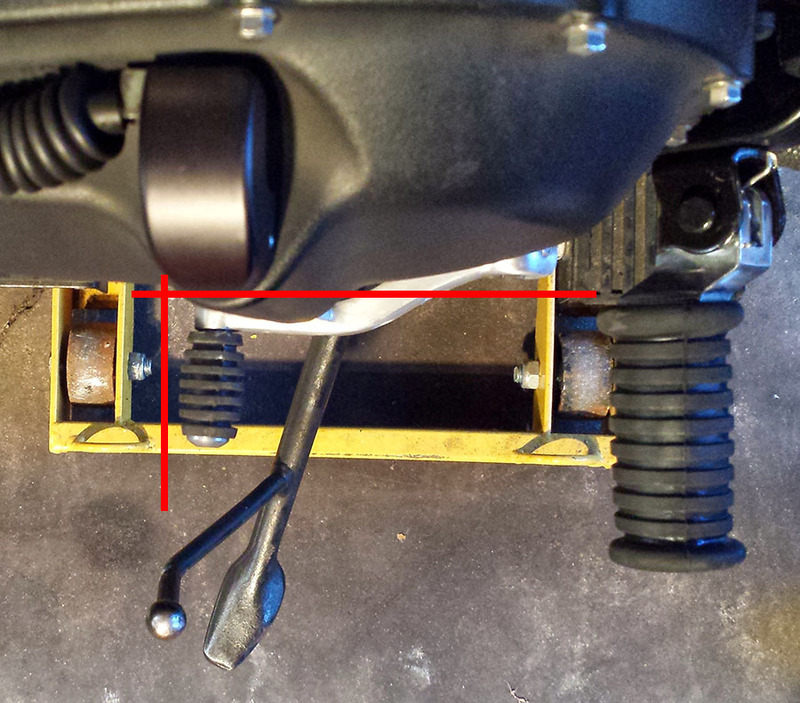 Dear Sir, please do You can explain me the correct position-slope of the gear change lever, in the Bonneville T100 EFI 2011? I removed it and now I dont remember the correct position-slope. Here is a photo of the left side of a T-100 that shows the shift lever position. 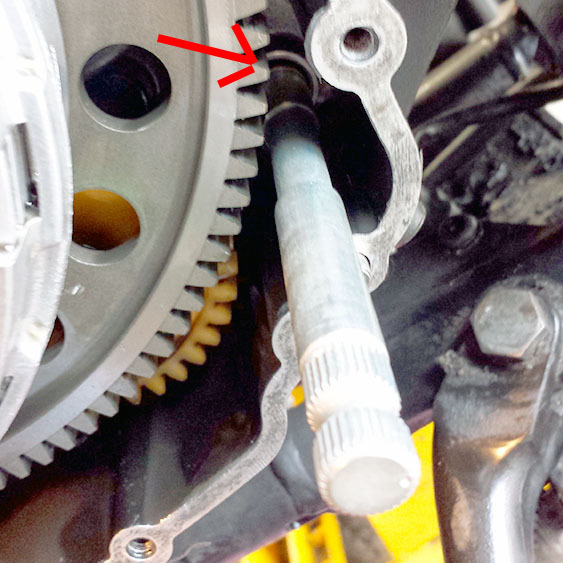 Basically it goes straight forward (level) from the gearchange shaft. Hope that helps. Hi! Did you use the spray version of plasti dip on your covers? They look really good! thank you Mr.Randal so I understand that I dont need a special tool at all only get a new one bar http://www.worldoftriumph.com/triumph_motorcycle_parts_locator?block_01=&block_02=100064709-0-2&block_03=3130 and changue de two seals, shift shaft seal and Clutch shaft dust. 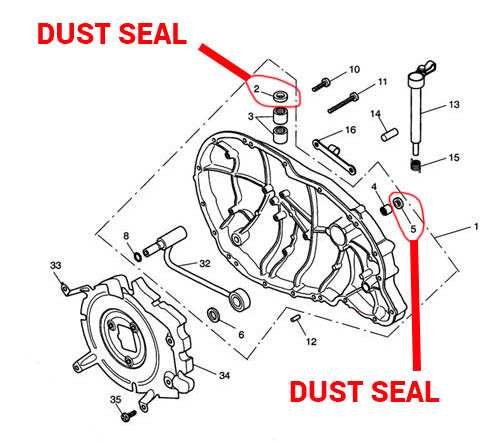 Alfredo, if this is the correct diagram for your bike, I have outlined the 2 dust seals… #2 and #5. I would replace both of them. I did not need any special tools for this job. http://www.worldoftriumph.com/triumph_motorcycle_parts_locator?block_01=&block_02=100064717-0-2&block_03=3130 in this other link coul you identify the two seal I have to changue ? Clutch shaft dust sea and shift shaft seal because a have a doubt of the two seals identifications. sorry but I dont find shift shaft seal. A new one is required but this is not the 2 or 5 number seal ! have other one but I dont find it in the diagram. Alfredo, OK, I need more info. 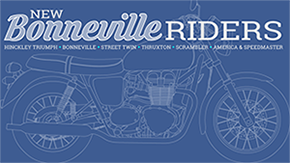 What year and model is your Bonneville? These photos show where the #2 and #5 seals are on my 2008 Bonneville. Great to hear of your success! I’m happy it worked out for you! Safe riding! information for users with the same: I used a bicycle radio fixing the clip with glue on the end, when the clip was in position I pushed it with a screwdriver downwards, it was very easy.